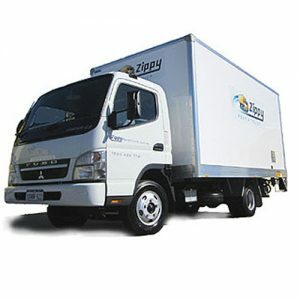 Become your own removalist with an easy-drive Zippy truck. Hire a truck for one day only, or longer if you require. Our trucks are equipped with fully active braking, large mirrors for easy manouvering and reversing beepers to help make your move a safe one. 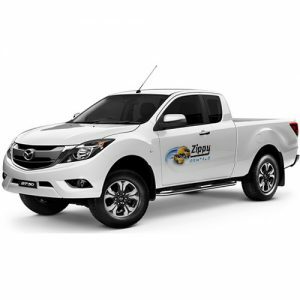 Pick your truck up from 8am Monday to Saturday at any one of our four convenient locations and drop it back anytime up to 10pm. 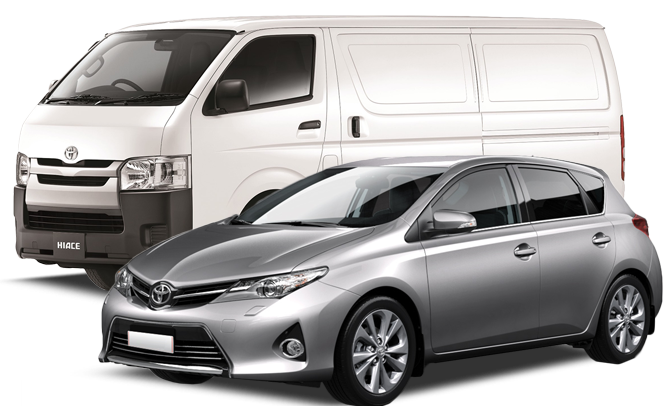 Hire a truck on Monday or Tuesday for only $99 per day plus insurance or any other time of the week for $198 per day plus insurance. Utes are $55 per day plus insurance. If you need a moving truck hire for an extended period ask about our long term rental rates.